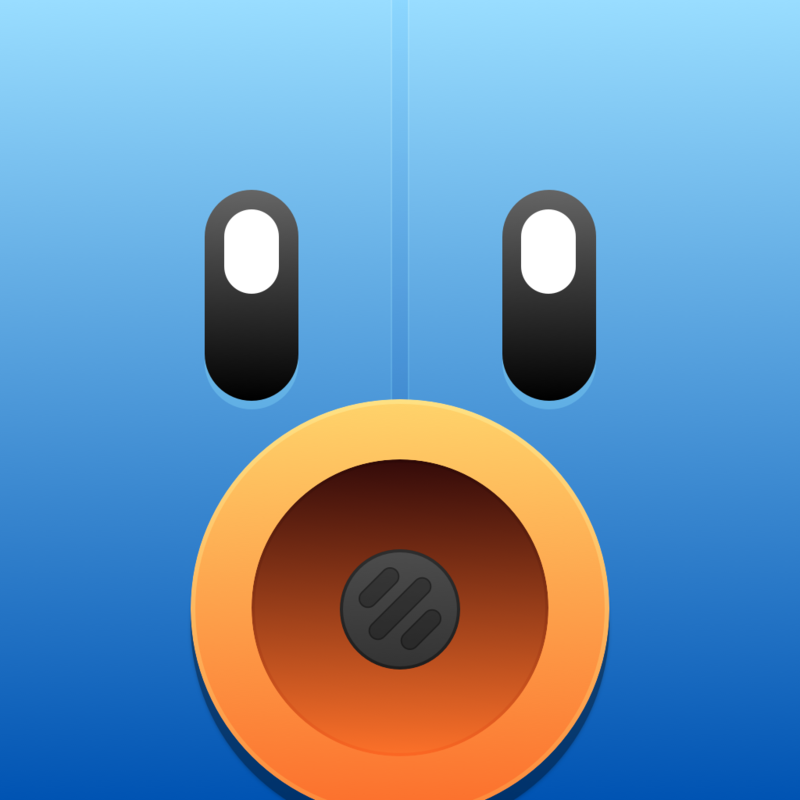 Tweetbot for Mac has flown the coop. The Mac edition of the popular Tweetbot third-party Twitter client for iOS has just disappeared from the Mac App Store. Apparently, the app’s removal has to do with the login and authentication issues that have been plaguing a number of users since just a few hours ago. 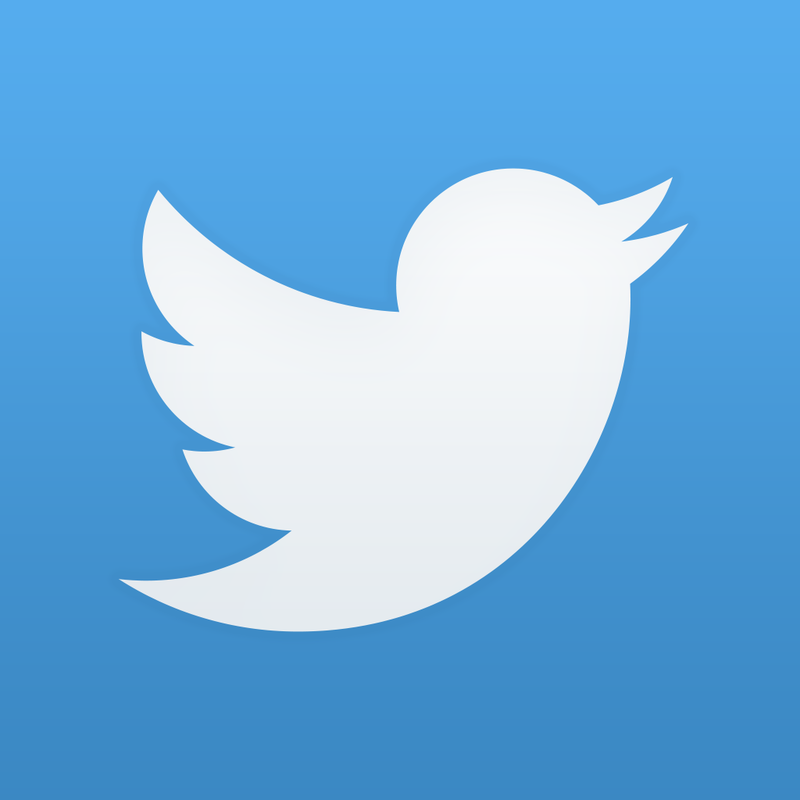 While it’s possible that this could be a glitch in Twitter’s system, 9to5Mac was previously told that the app was on track to reach the limit around the end of 2014, and the app would likely have to be removed from sale at that time. 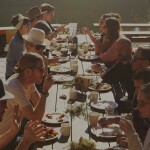 The disappearance of the app from the store indicates that this is not a mere glitch on Twitter’s end. 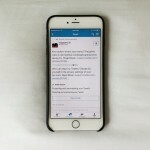 Tweetbot developer Tapbots has acknowledged the issues in a tweet, saying that it’s waiting for a response from Twitter after contacting the social networking company about the snag. 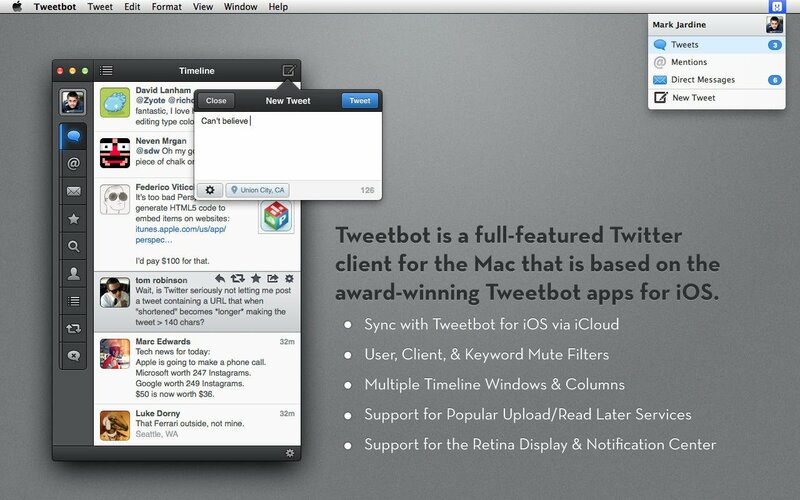 I’m a longtime user of Tweetbot for Mac. Fortunately, though, I seem to be unaffected by the problem. However, I’m hoping the problem gets resolved and Tweetbot for Mac gets restored on the Mac App Store soon, as it’s a far better Twitter app for Mac than Twitter’s very own. See also: Interactive location guide History Here goes 3.0 with new design and new features, Personalized shopping app Sift shuts up shop, and Which Disney villain are you? Are you Anna or Elsa? Find out with Disney Inquizitive.